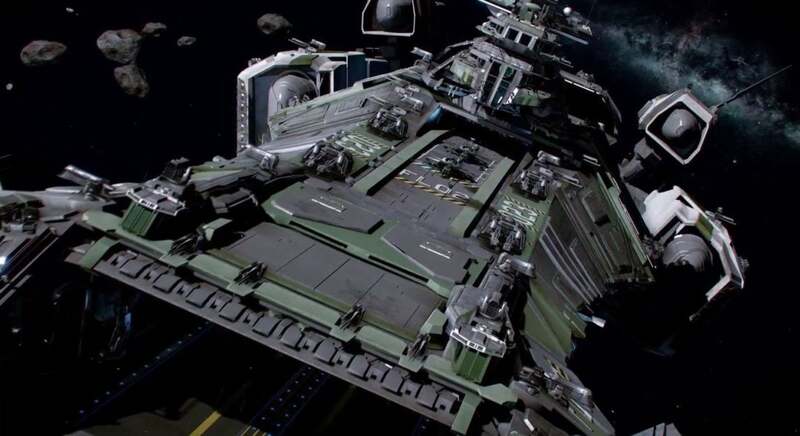 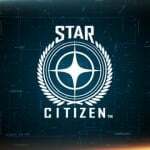 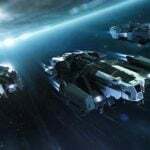 Cloud Imperium Games has been posting a series of Star Citizen trailers showing off some of the most recent ships and vehicles presented for the game. 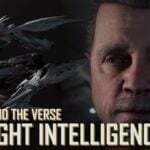 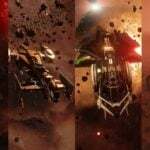 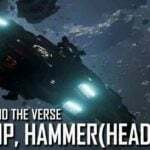 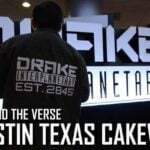 We get to take a look at the Drake Cutlass Black, the Aopoa Nox, the RSI Ursa Rover, the MISC Prospector, the new RSI Aurora, and the Drake Dragonfly. 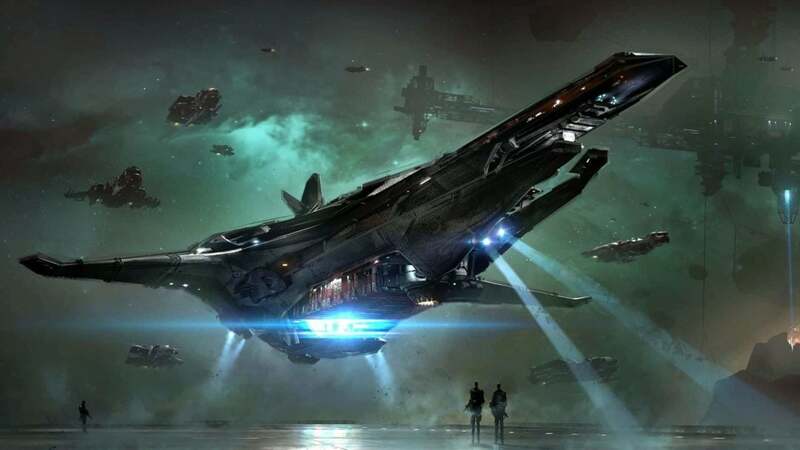 While they all have different roles, and are designed to negotiate much different conditions between space and land, they all have something in common: they’re really beautiful. 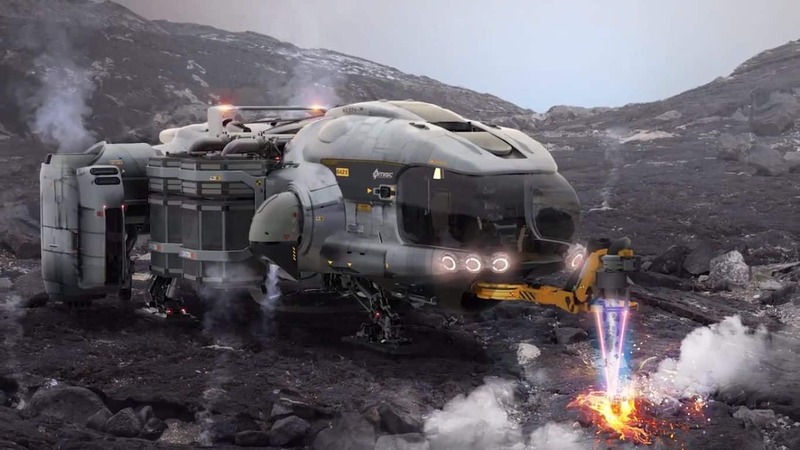 Players will be able to choose from ships like the Prospector, a dedicated mining ship for solo players; or maybe they want a more multi-role setup like the Aurora with it’s weapon platforms and cargo capacity options. 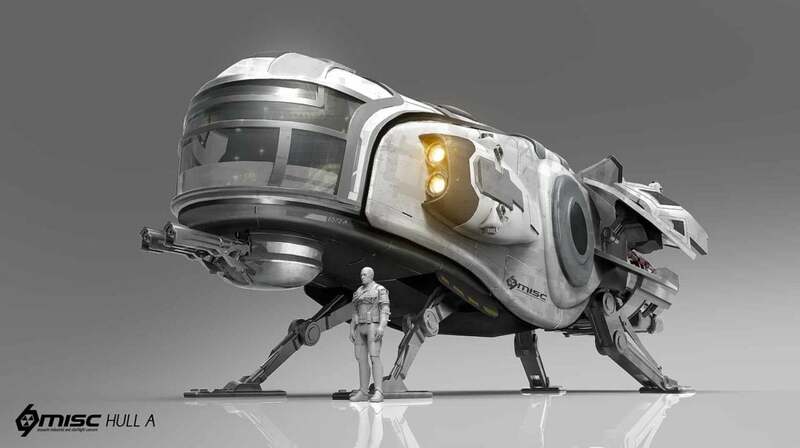 Whatever your preferred method of trave, RSI has you covered. 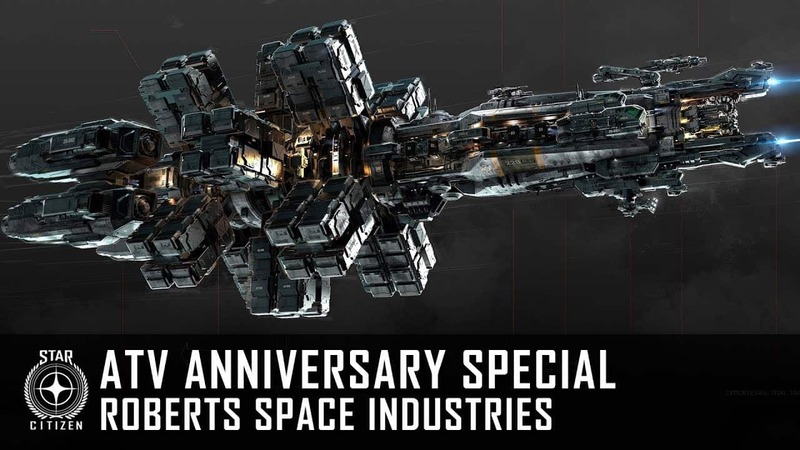 But a whole load of new ships isn’t the only thing CIG have an offer this time around. 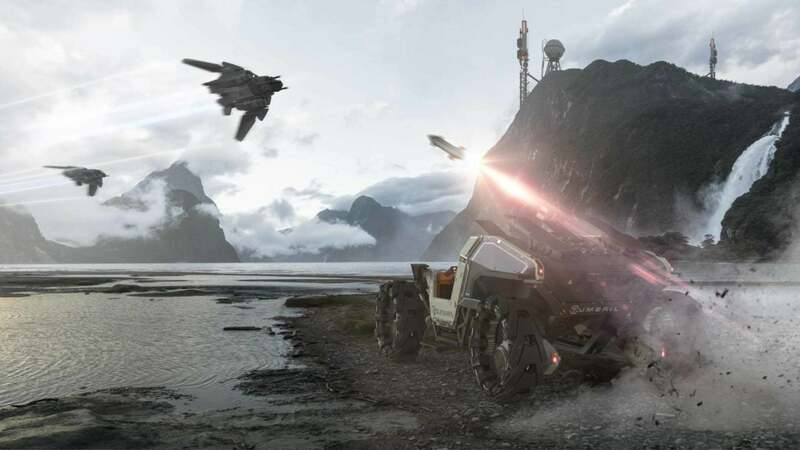 Star Citizen’s Gamescom stream has provided the most detailed look at the planetary landings update we’ve seen thus far, revealing a lot more than last year’s presentation. 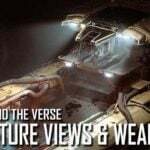 MKIceandFire took the footage from a 4-hour stream, showing off shenanigans taking place on a desert world.